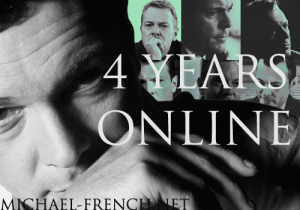 Today michael-french.net is 4 years old. 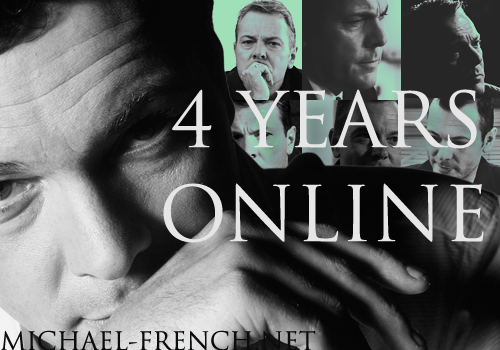 Thank you to everyone who visits the site and as always thanks to Michael for the inspiration. I hope you all like the new layouts. 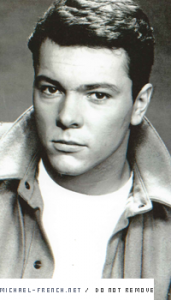 EastEnders screen captures added to the gallery from 20th December 1994. 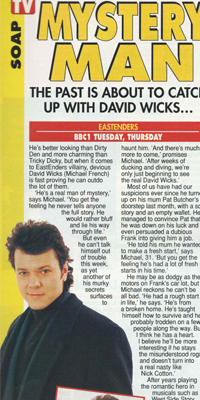 EastEnders David Wicks edit added to the media archive from 8th November 1994. 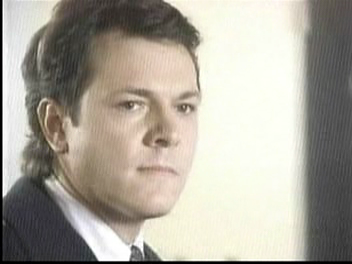 Casualty screen captures added to the gallery from series 23 episode 30. 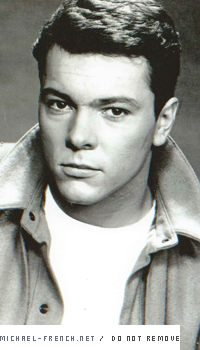 EastEnders screen captures added to the gallery from 3rd November 1994. Screen captures added to the gallery from EastEnders 1st November 1994.